The lineup for football at the 2014 Micronesian Games, which will be hosted on Pohnpei in July, is taking shape with 5 teams expected to feature. The Micronesian region is arguably the least developed and documented in terms of the sport and the event, set to take place from 20th to the 27th, will be the first football tournament in the games since 2001. 3 of the states that make up Micronesia, Yap, Chuuk and Pohnpei, contested that last event and the sides will again be in action this summer. Paul Watson, former manager of Pohnpei and Micronesia, has been on the island the last month preparing the team. Palau are also expected to send a team. The island nation of just 20,000 people has only fielded a national side once when they lost 12-1 to the Northern Mariana Islands and 15-2 to Guam at the 1998 Micronesian Games. FA president and national team coach Charles Mitchell will draw his side from 15 or so Palauans playing in the PFA Adult League and at high school. The PFA hope to join East Asian Football Federation (EAFF) after communication with the OFC (Oceania Football Confederation) broke down. EAFF members Guam, by far the strongest Micronesian team and the only FIFA side, were going to send a ‘C’ team but have since decided not to as their factious relationship with the Guam National Olympic Committee (GNOC) continues. The Guam FA isn't tied to their Olympic Committee in any way and they select players who wouldn't meet Olympic standards as there is no such thing as a Guam passport. The rift means there will be no football team at the games. Despite this the Northern Mariana Islands contacted the tournament organisers last week enquiring about entering. Also part of the EAFF the CNMI team made their Asian Football Confederation debut earlier this year having become associate members in 2009. The level of opposition will probably suit the Blue Ayuyu’s more but they await news of the 2015 EAFF preliminary qualifiers, which are scheduled for July to August, before committing to sending a team. 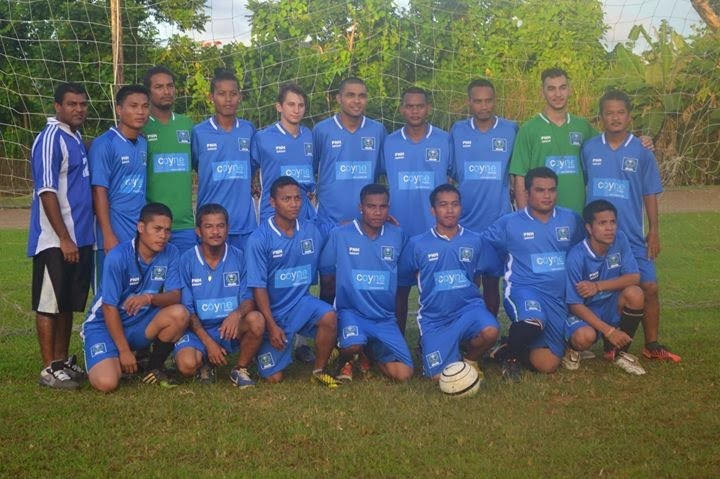 OFC associate members Kiribati hoped to send a team but it seems increasingly unlikely due to a lack of finance. There was no interest from the Marshall Islands or Nauru. The likely group of 5 will play out over the week at the College of Micronesia campus in Palikir. 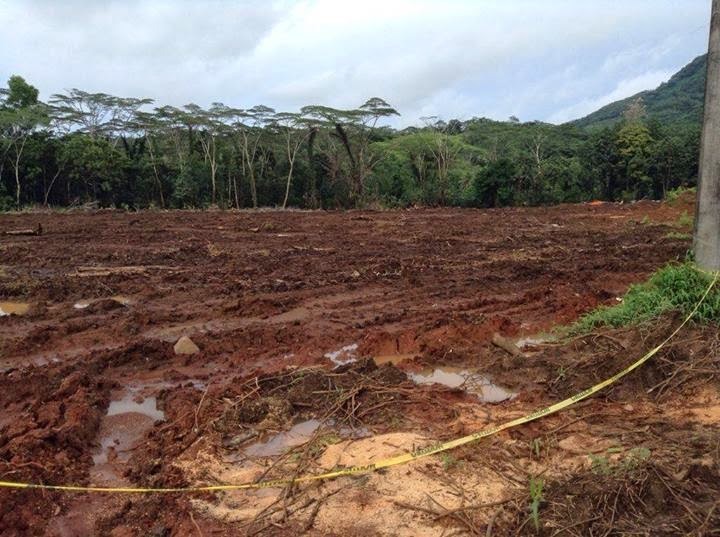 A new pitch is currently being built after the Japanese Embassy in Micronesia gave a grant of $120,000. The top 4 sides will then meet in the semi-finals before placement matches for the gold, silver and bronze medal positions.